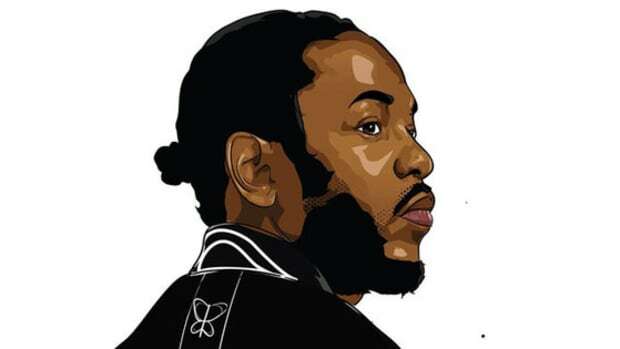 In June 2015, Kendrick Lamar reached the Billboard mountaintop alongside Taylor Swift thanks to her hit single, "Bad Blood," but prior to this week, the TDE emcee had never reached the summit alone. 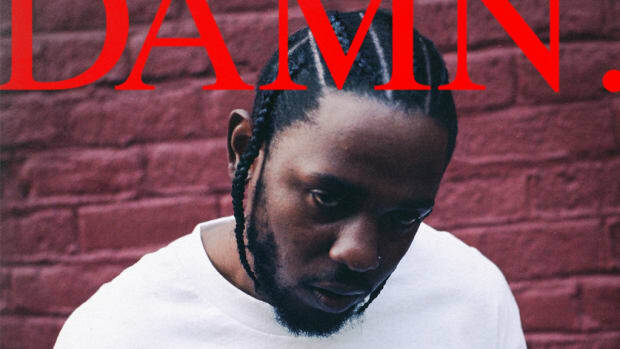 On Tuesday, when Billboard publishes this week&apos;s updated Hot 100 chart, Lamar&apos;s DAMN. lead single "HUMBLE." will vault two spots from No. 3, becoming his first ever solo No. 1 single. 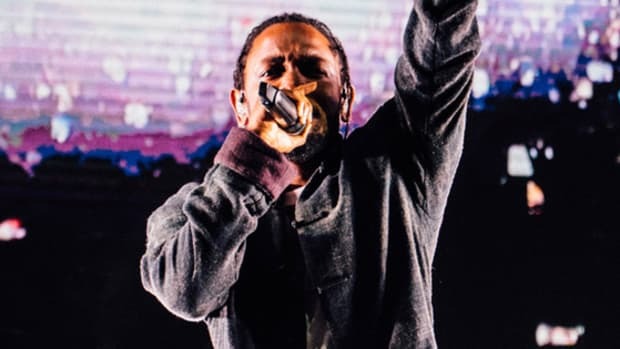 So, how did Kendrick unseat Ed Sheeran&apos;s "Shape of You," which stood atop the Hot 100 for a whopping 12 straight weeks? 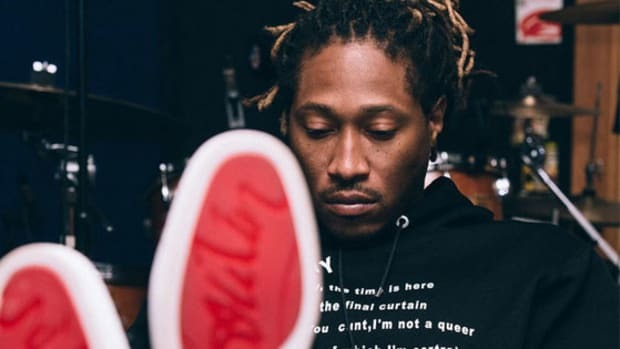 In its third week on the charts, "HUMBLE." 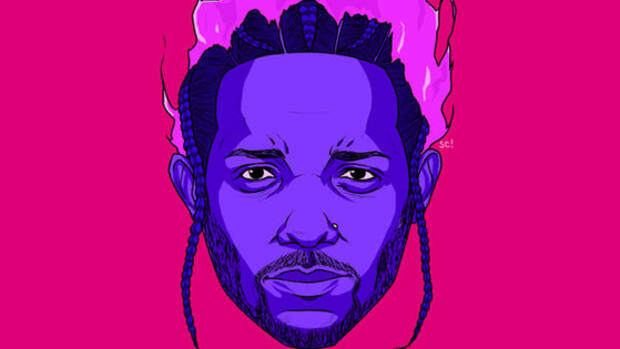 led the audio subscription services-based On-Demand Streaming Songs chart for a third straight week, racking up an astounding 62.9 million on-demand streams, which is the highest weekly total in the chart&apos;s four-year history. 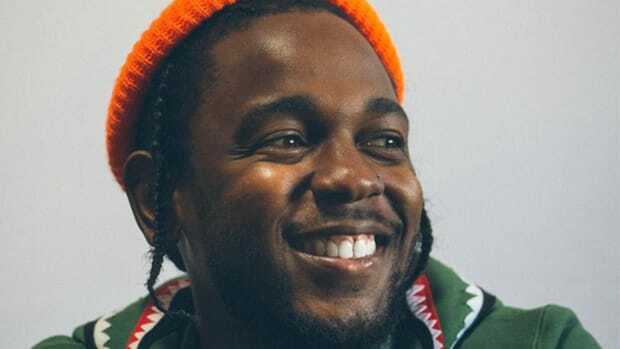 Kendrick lapped the previous record holder, Drake, whose "One Dance," featuring WizKId and Kyla, earned 36.2 million on-demand streams in May 2016. In addition to "HUMBLE." reaching No. 1, DAMN. 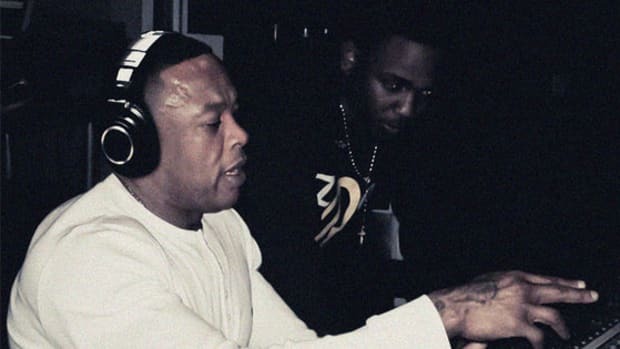 is also set to debut in the top spot on the Billboard 200 chart, after the 14-track LP generated over 600k SPS (sales plus streaming) equivalent first-week units, which is good for the highest-selling debut of 2017. Lastly, the hardest song of 2017 (so far)—"DNA. "—will make it&apos;s Hot 100 debut at No. 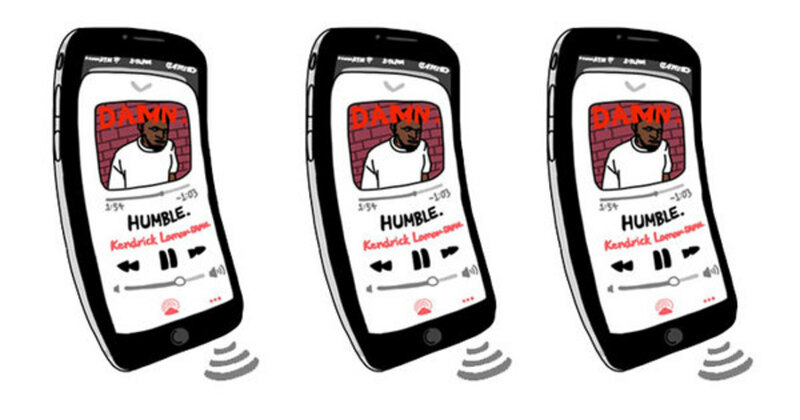 4, which means Kendrick will hold two of the top five spots next week.